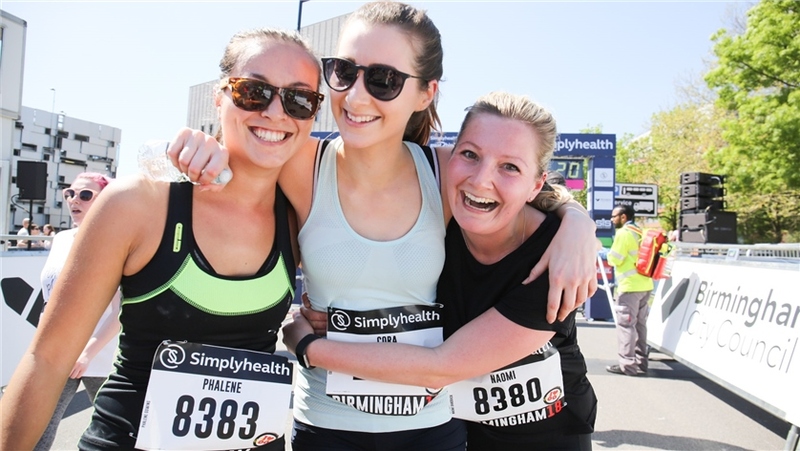 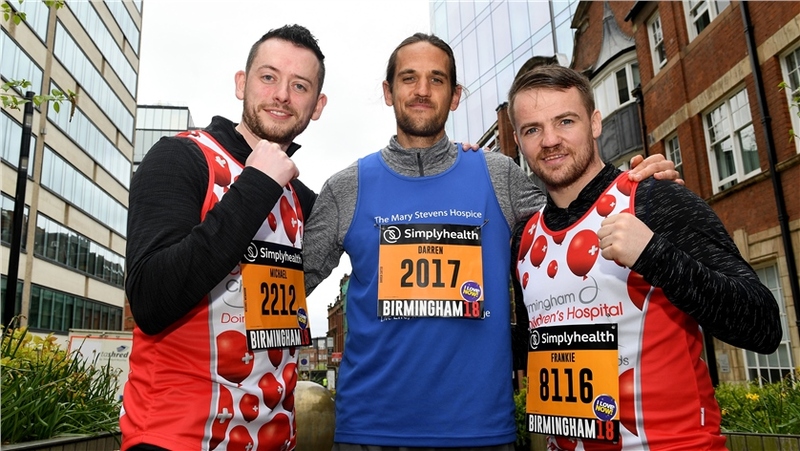 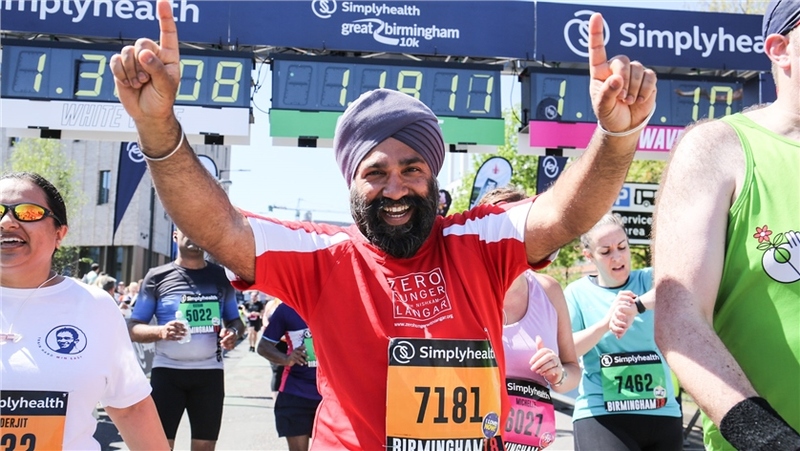 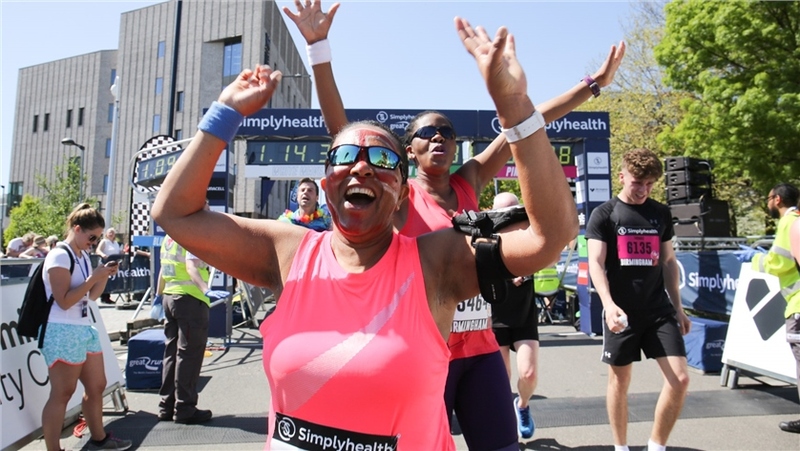 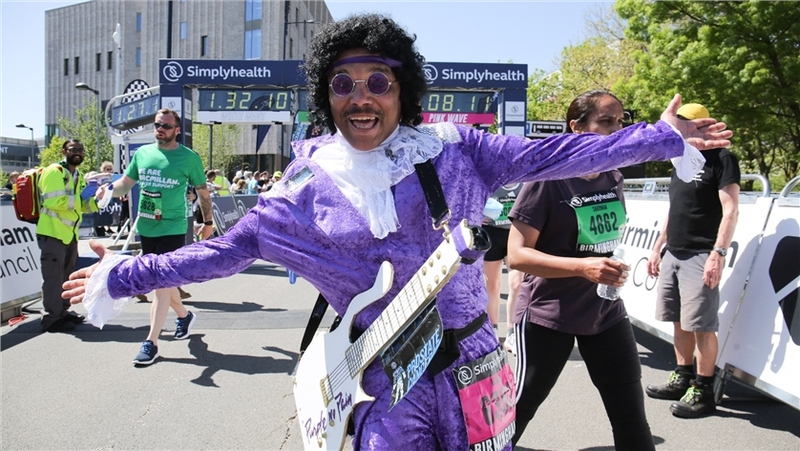 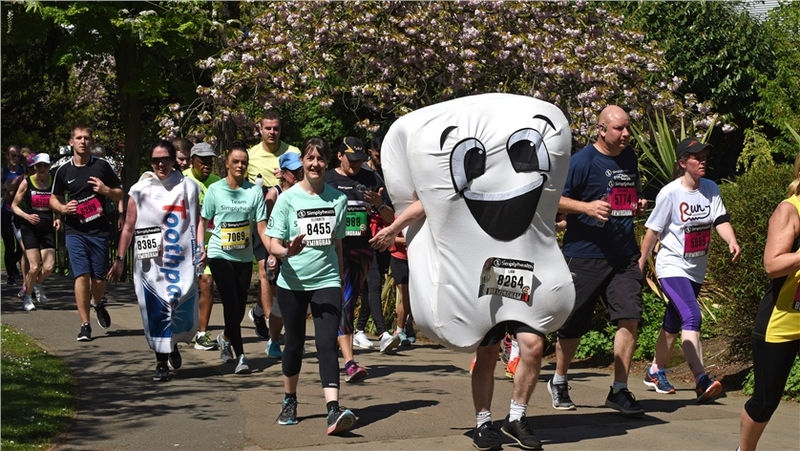 Plus, if you sign up for the 2019 Simplyhealth Great Birmingham Run too you'll receive £10 off the second event you enter. 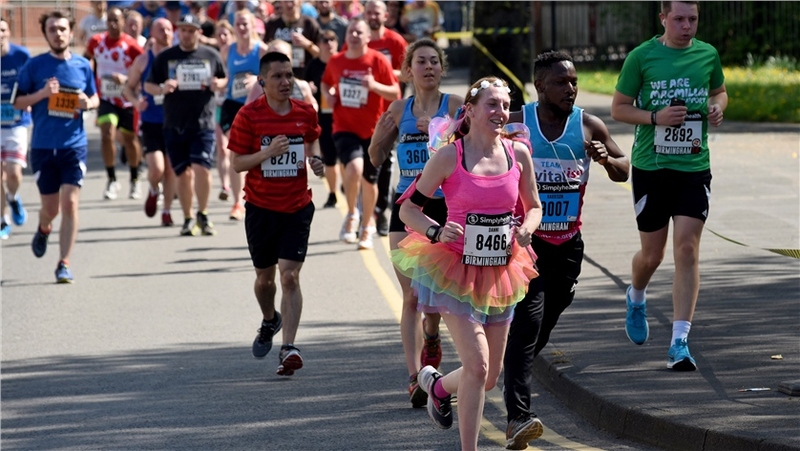 Having live music through the route was excellent, the whole atmosphere was also terrific, total strangers were shouting your name with words of inspiration and high-fiving you as you went along. 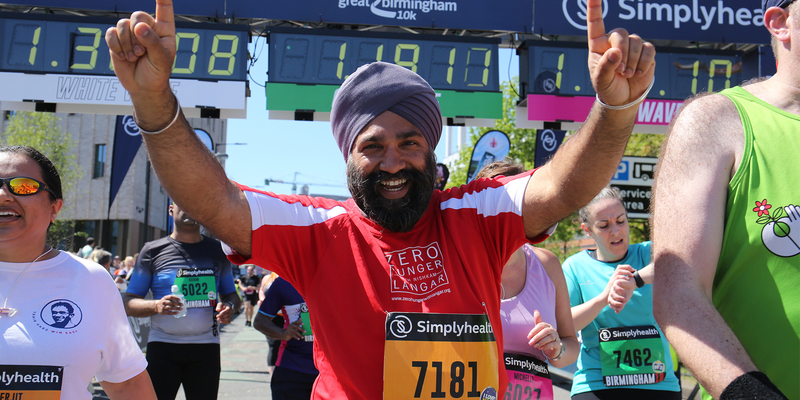 FANTASTIC DAY! 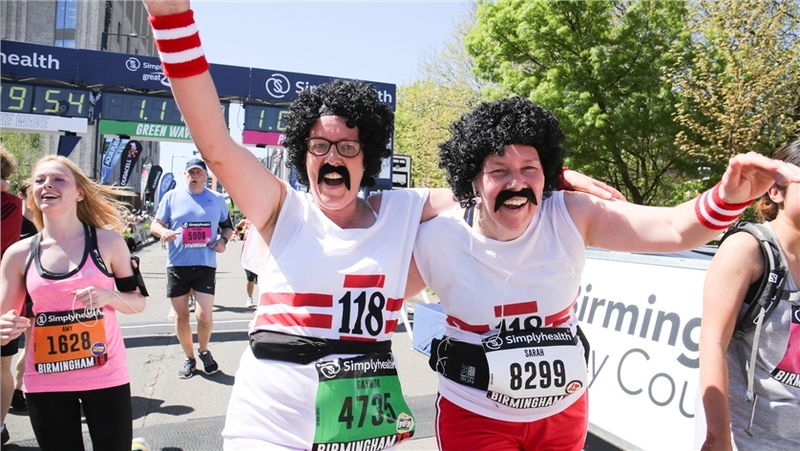 The support roadside was amazing. 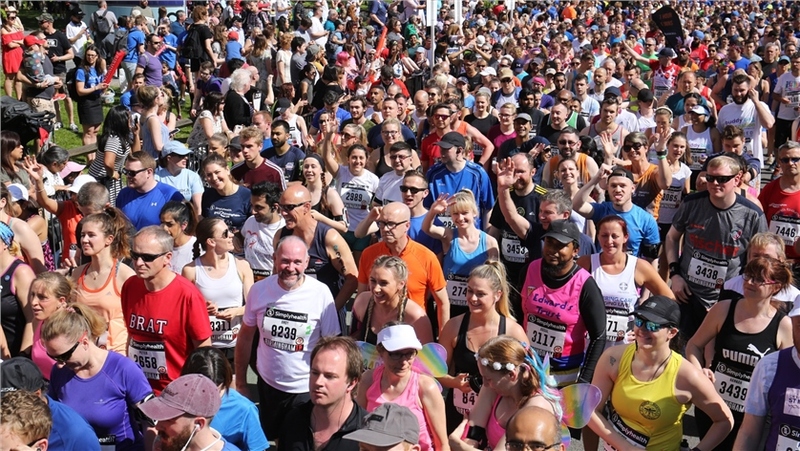 It was my first time running an event like this and I honestly couldn't have completed it without the crowds!